Tuesday afternoon (ET) saw Bart Smith (Head of Digital Asset Group, Susquehanna International Group) join the panel on popular American post-market business program, CNBC’s Fast Money, to provide insight on the current investment environment surrounding Bitcoin (BTC), and cryptocurrencies, in general. Bitcoin Bulls Excited by BTC Volatility, Volumes? 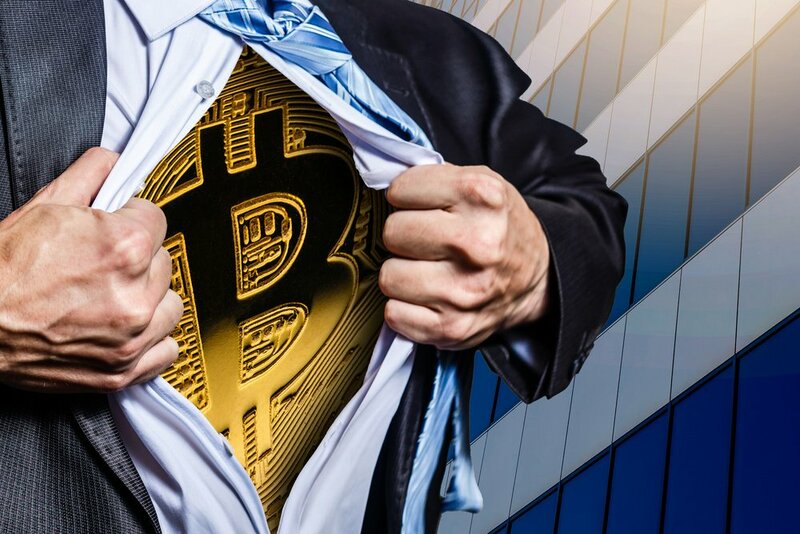 Bitcoin (BTC) has managed to attain two value-adding use cases thus far, according to Smith, that is, it represents both digital gold and an asset that can execute cross-border money transfers far more effectively than, say, “using Western Union [or] traditional banks” – as he posits below. Fast Money panellist Dan Nathan, wondering where the next inflow of capital will come from, asked Smith whether he was seeing any increased interest from institutions not currently invested in cryptoassets. Smith answered by explaining that Susquehanna tend to think of the world’s assets in terms of the following four pools: U.S. retail, European retail, Asian retail, and global institutional. He then shared his belief that “there’s really only one player” out of these four asset groups that have entered into the Bitcoin and crypto space “right now,” that being the Asian retail pool. Whilst he conceded that “there’s a little bit in the U.S.,” Smith maintained that it is nothing substantial, particularly when compared to the fervour with which Asian retail investors have embraced the emerging cryptoasset class.